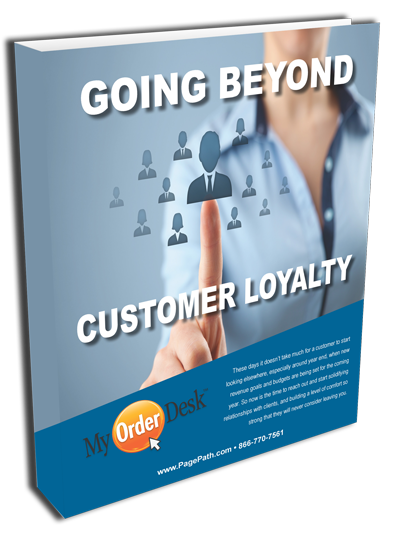 Want to retain more customers? Drawing on over 60 years of combined experience in the printing industry, PagePath Technologies has developed an eBook to assist Print and Marketing Service Providers in building greater relationships with their clients and prospects. This free book will offer insight on how important it is to develop rock solid plans on connecting and building customer relations. Download the free book today!